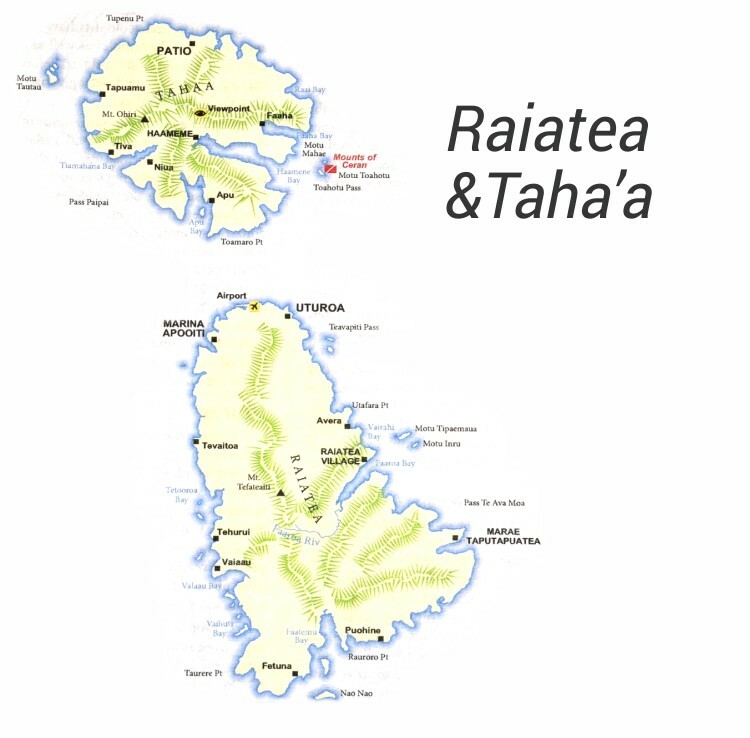 The islands of Raiatea and Taha’a share one big lagoon, encircled by the same coral reef. Though today Raiatea is the administrative capital of Tahiti, it was also chosen as the spiritual seat and homeland of the Polynesian Triangle. This island is home to the second largest city and population, behind Papeete. Most catamaran and sailing adventures will depart from Raiatea and venture out to the surrounding islands and atolls. Taha’a, on the other hand, is serene and takes you in with the occasional sweet smell of vanilla floating through the air. Here you can take a ride with the current through a natural coral garden and go visit a family-owned pearl farm.